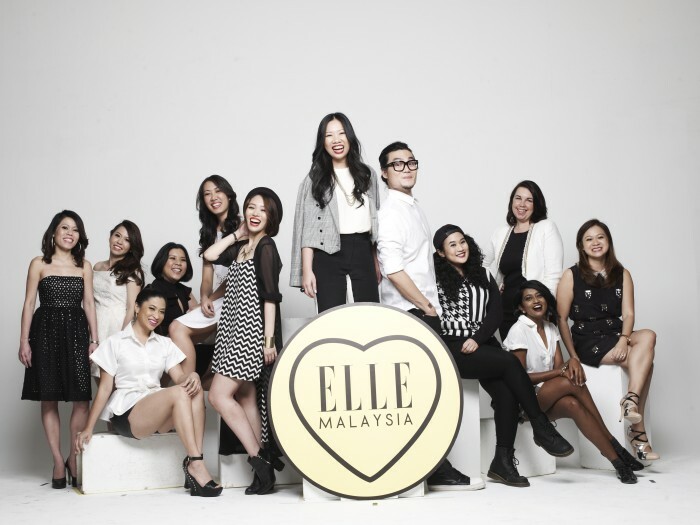 ELLE Malaysia has splashed into the digital world, launching elle.my and ELLE Malaysia app. The website will feature the latest fashion trends and daily dose of ELLE’s readers preferred topics. Enthusiasts of the women interest title will have the option to enroll for a MY ELLE Club membership, which entitles subscribers to exclusive contests, giveaways, sales and information on events happening throughout the peninsula. The digital launch was led by Lim Chee Wah alongside the editor of the site, Anucyia Victor. The print version is set to launch in March with editor-in-chief AndreaWong. The mobile app is available on both iOS and Android platforms.